Las Vegas, N.V. – February 8, 2019 – SHOT Show® Industry Day at the Range™ concluded on Monday, January 21 with record breaking attendance of 1,815 media and buyers. With over 200 exhibiting manufacturer’s test firing, demoing and displaying the hottest new products on the market it is no surprise that the buzz of Industry Day continues. Countdown to 2020 begins. Industry Day is proud to announce that the 15th annual event will take place on January 20, 2020. Registration for returning exhibitors will open on February 19. Prospective new exhibitors should complete this form to be kept up to date on exhibiting opportunities. Registration will open to new exhibitors on April 1, 2019.  There are shooting lanes for all firearms types, dedicated archery spots, tents for non-shooting companies and ample space for on and off-road vehicles and other product demonstrations. For more information about SHOT Show Industry Day at the Range, please visit www.SHOTShowRangeDay.com. Industry Day at the Range™ is owned and operated by CMG Marketing & Events and Triple Curl Advertising and PR. Held annually the day before the opening of SHOT Show®, Industry Day at the Range provides members of the press as well as retail, wholesale and law enforcement purchasing agents the opportunity for hands-on testing of firearms, ammunition and related accessories being introduced to the consumer market during SHOT Show. The National Shooting Sports Foundation is the title sponsor of Industry Day at the Range.